« “Forgotten Hollywood”- An Offer You Can’t Refuse! 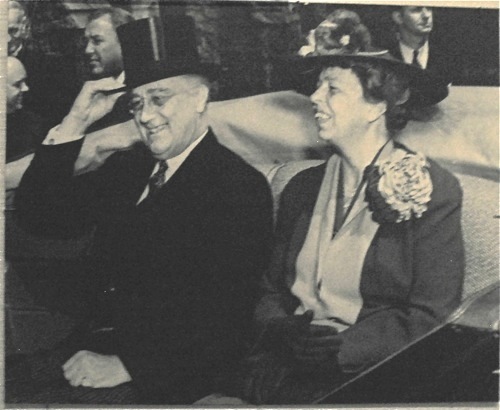 PBS and Ken Burns have announced a documentary will air on the lives of the Roosevelt family in 2014. The Roosevelts: An Intimate History is a seven-part series that follows their story for more than a century, from Theodore’s birth in 1858 to Eleanor’s death in 1962. In between, the week-long television event will analyze two presidential administrations; the creations of the National Parks system and Panama Canal; the New Deal policy that fought the Great Depression; US entry into World War II; and the postwar human rights movement. Burns has cast the voices of Meryl Streep as Eleanor, Paul Giamatti as Theodore, and naturally, Edward Hermann as Franklin. Hermann was nominated twice for an Emmy for his stunning portrayal of FDR on television. Other roles will be filled by Patricia Clarkson, Adam Arkin, Keith Carradine, Ed Harris, John Lithgow, Josh Lucas, Amy Madigan, Billy Bob Thornton and Eli Wallach. 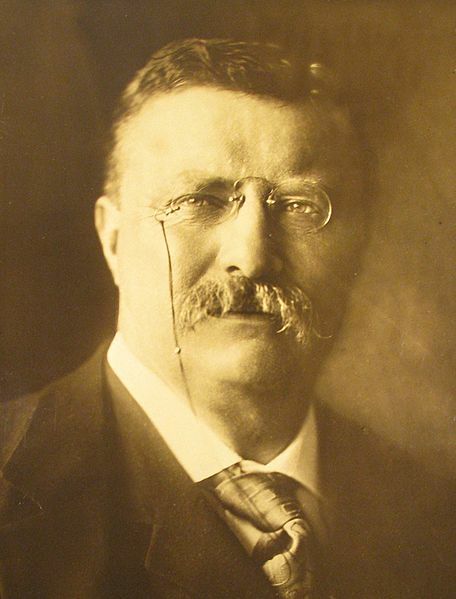 The Roosevelt family is remembered as a 20th Century prominent American business and political dynasty of Dutch descent. Teddy was Eleanor’s uncle. They were the fifth cousins, once removed, of Franklin. Of course, Eleanor became his wife and First Lady of our nation. Later this year, Ken Burns’ The Dust Bowl will air on PBS on November 18th and 19th. The Central Park Five, which recently premiered at the 2012 Cannes Film Festival, will premiere in late 2013, or early 2014. The honored filmmaker is best known for his cinematic work on the subjects of baseball, jazz, and the Civil War. This entry was posted on Sunday, July 22nd, 2012 at 1:31 pm	and is filed under Blog by Manny Pacheco. You can follow any comments to this post through the RSS 2.0 feed. Responses are currently closed, but you can trackback from your own site.